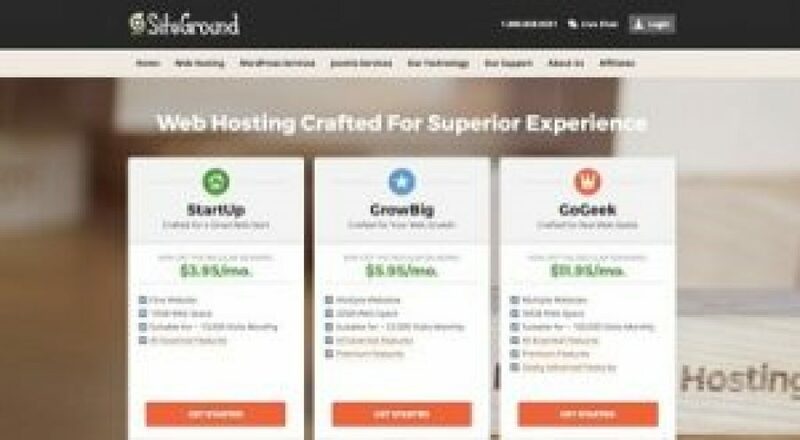 Founded in 2004 by a few university friends, SiteGround claims to host more than 1,000,000 domains and provides services like shared web hosting, cloud hosting and more. Read about SiteGround UK web hosting & reviews. Let us have a look at some of the features of this amazing hosting website. You can get free transfer support from SiteGround. SiteGround provides 99.9% uptime guarantee. 24/7 tech support regarding any queries. 30-day money-back guarantee in case you are not satisfied with the services. Free daily backup of your data to ensure safety of your data. It is Rated A at Bitcatcha Speed Test. The company provides free site migration for its first time customers. It provides built-in cache for WP, Joomla, and Drupal. The site is definitely filled with many reasons for you to love it. However, there could be times when you face a couple of problems with it. Let us look at some of its pros and cons in brief. Many users have loved SiteGround for its amazing advantages and features. Let us look at some of the best pros of using SiteGround. We will also look at the cons associated with SiteGround. Annual customer satisfaction survey is conducted to ensure satisfaction of the customers. May cost you expensive when you want to renew. There are three packages that SiteGround offers. They are StartUp, GrowBig, Gogeek packages. You can select the best packages according to your budget and requirement. Let us look at the basic details of these packages and their costs. StartUp 10 GB Unlimited 1 £2.95/mo. GrowBig 20 GB Unlimited Unlimited £4.95/mo. GoGeek 30 GB Unlimited Unlimited £8.95/mo. In this package, you get all the benefits and features of the siteground UK web hosting service. It is available for 10 GB web space and one website. It provides you with a website that allows you nearly 10,000 visits monthly. The price of this package is £2.95 per month, which is quite moderate for the features you get. You get multiple websites under this package. You get the benefit of 20 GB web space. You can easily accommodate 25000 monthly visits with this package. You can get the benefits of all basic features and also the premium features with this package. It is available at a monthly cost of £4.95. 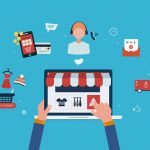 You can own multiple websites with this package. If you are expecting to have 100,000 visits a month, this is suitable for you. You get basic as well as the premium features that are usually included with the GrowBig package. You also get to enjoy some of the advanced features like Git Repository friendly software and thus, you won’t have to share your server with many others, thus your speed is unaffected. You might feel that the offerings are a little limited. However, it is important to understand that anyone who claims unlimited is simply over estimating their services. Because, there is indeed some limits to the unlimited as well. Also, you must understand that most of the websites do not need more than 5 GB of storage space. Thus, you get double the necessary space even with the most basic plan. You also get a choice to select the location of the data Center. You can go for US, Europe, Asia and the U.K. 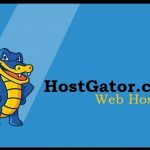 This may not interest a lot of customers, but it is a great feature to own, particularly for the ones who are new to the hosting provider business. They have unique approach to achieving the highest possible uptime leading to actual numbers of more than 99.99%. We also guarantee that if you ever experience more than 0.1% downtime on a yearly basis you will be compensated. They have crafted a unique User Area where you can manage all aspects of your account, including your domain, your billing and your tickets. The cPanel is integrated in the user area with a lot of unique functionality added to it. One of the best things about SiteGround is its customer support system. It has an excellent live chat support as well that makes the process easier for the users. SiteGround understands that customer service is one of the most important things for the success of any business. That is why they claim to be one of the fastest responders to their customers’ queries. At SiteGround, the calls are answered immediately and the live chat requests are responded quickly so that the customers do not have to wait for a long time to seek help. SiteGround also hosts a ticket system. This is a 24X7 system that addresses the issue of the customers in as less as 10 minutes. Siteground’s customer service has always won accolades for their remarkably quick responses and fast, effective service. They are one of the leading customer service providers and so, have gained attention of everyone. 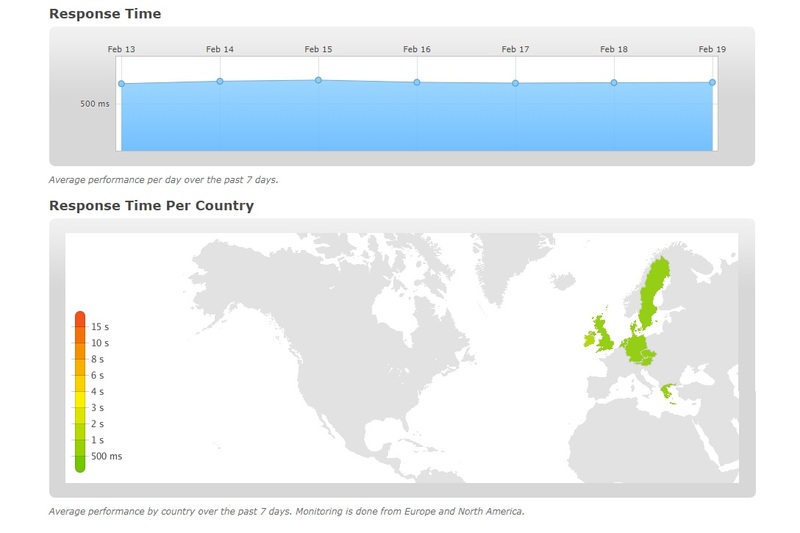 The website performed really well in the Europe, India and the US. It got a grade A in the BitCatcha tests. The site performed really well in some of the areas. However, you may face certain troubles in other specific places. The best places where this SiteGround UK website hosting services can be used include North America, South America, and Africa. They only had 10 outages in the last year (2018-19). That’s impressive as Web Hosting Pad had 2000+ outages. If you are someone who is looking to host a personal website or something for your small business, you can definitely count on SiteGround. It is a great place to receive great service at affordable costs. You can also make the most of the 30 day money back guarantee, in case you are not satisfied with the services or support. You can never get anything better than this at the cost that you are paying! Siteground is all time favorite web hosting provider across the world and as per our personal research it is good for all users. No matter if you want a shared or dedicated hosting. Just go with them.